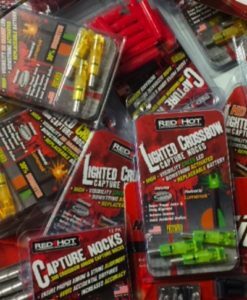 We have a large inventory of capture and lighted archery nocks! 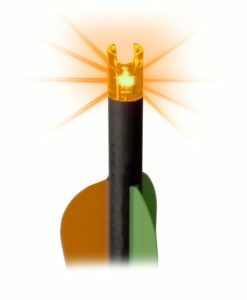 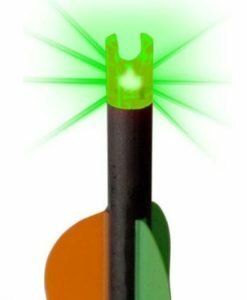 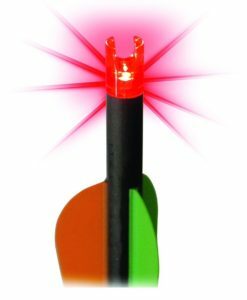 We offer capture and lighted archery nocks in different colors. 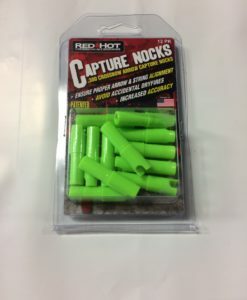 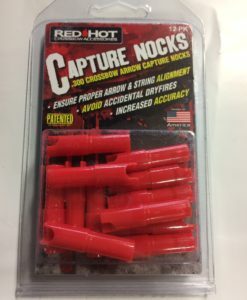 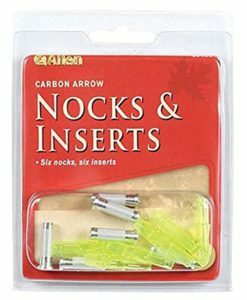 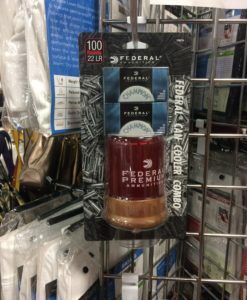 We proudly stock archery nocks in Parker, Parker Red Hot, Nockturnal Fit, Allen, and more. 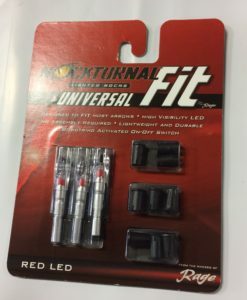 With our buying power if we do not stock an item that you would like to purchase we are generally able to get this item for you. 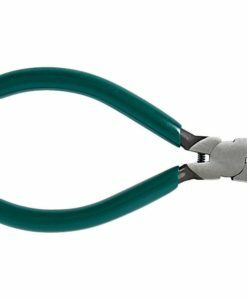 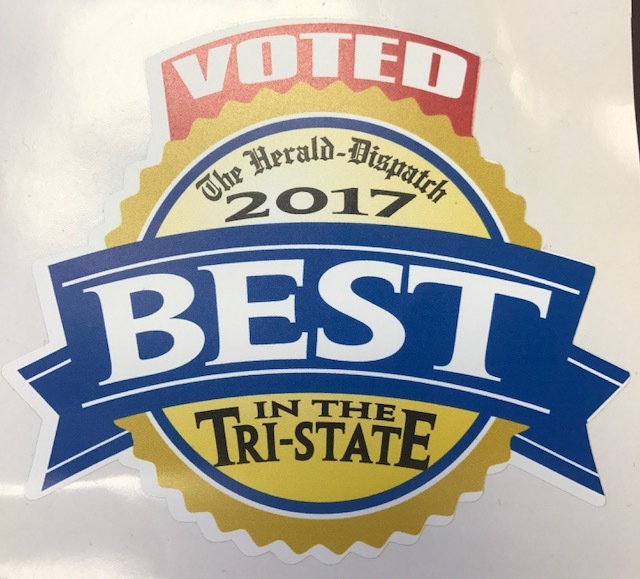 We would love to exceed your expectations of an online store. 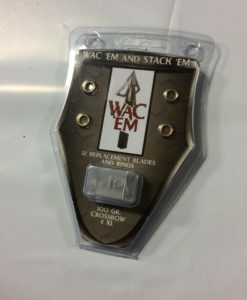 If you want an item let us know and we will do everything in our power to get it for you at the best price available.